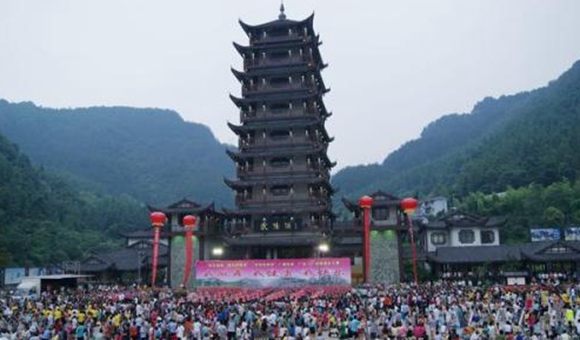 On January 14, 2019, at the official meeting of Wulingyuan District, Mr. Zhu Yongwen, secretary of Wulingyuan District Party Committee, announced that the reception of Wulingyuan core scenic spot in 2018 would achieve an annual reception volume of 30,288,900 visitors. and the number of overnight visitors was 1,651,900. 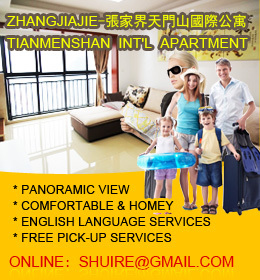 The income was 26.252 billion yuan, which was an increase of 15.06%, 21.87%, and 20.04% respectively. It has better maintained the continuous growth of the tourism economy. This is the first time that Wulingyuan District Construction has exceeded 30 million passengers in the past 30 years.